When you have so much going on with your business, it's so easy for things like email marketing to take a back seat. 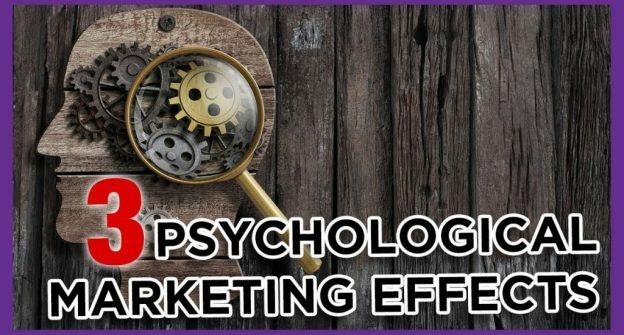 But you need to prioritize your marketing because without it, it will be very hard to pick up new clients... and it all begins with your mindset! You don't need another motivational video, book, or program because your motivation will only take you so far. You need a lesson on self-discipline. Every day you can teach yourself to be more disciplined. And this applies to everyone—including me! After all, in the words of Yoda: "Do or do not; there is no try." 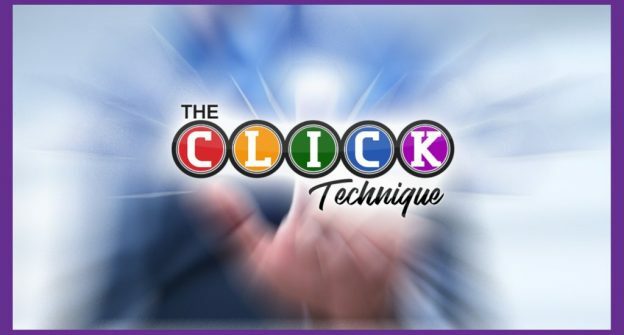 Lately, I've been discussing the crap out of The CLICK Technique, and for a good reason: it works! It really, truly works. 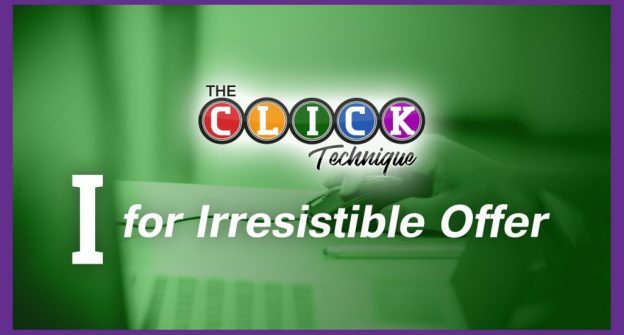 This week's discussion is all about the "I" in CLICK: your irresistible offer. Irresistible offers are a fantastic way to build trust and connect to potential leads. Your irresistible offer will be the perfect way for you to get the email address off new customers so that you can stay in contact with them and turn them from a lead into a customer. So, you're a website master! You've got your opt-in, you've got your pop-up. So now what? Nurture, nurture, nurture! Don't just send them their free PDF and forget about them! You need a follow up email sequence. Now, I know a few of you are probably wondering "how do I do that?" So, I made this handy little video where I share an example of a Traffic and Leads certified follow up email sequence! And don't worry, you can totally steal it! Irresistible offer, Opt-In, White Paper, Give Away... have you heard of these? Do you need one? What is it? Find out in this video. A few tips on finding something to blog about when you can't think of anything! "Home" is where the heart is, but NOT where the sales are! Make sure those Title Tags let people know a little bit more about you and watch your sales and SEO ranking rise!